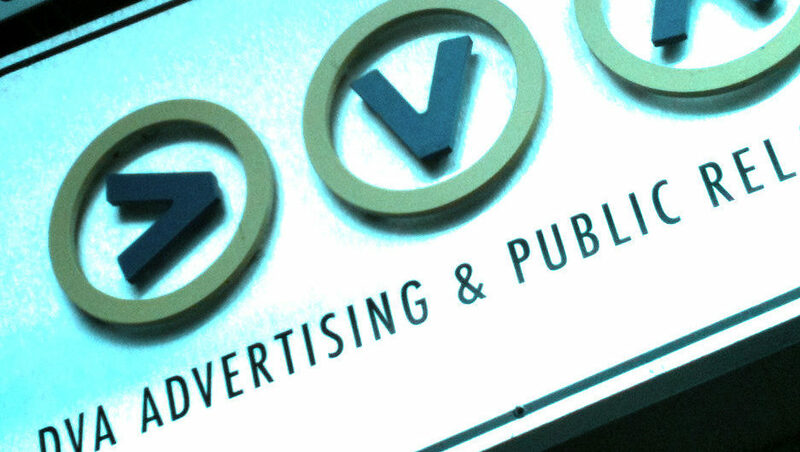 Think you have what it takes to join the DVA Advertising & PR team? WANT TO JOIN THE DVA TEAM? SEE OUR CURRENT OPPORTUNITIES BELOW. Sorry, we don’t have any current openings at this time. But we’re always interested to meet new talented people, so you can always send a cover letter and resume to hello@dvaadv.com. MOST USE CREATIVITY TO FIND ADVERTISING SOLUTIONS. WE USE CREATIVITY TO ACHIEVE YOUR BUSINESS GOALS.